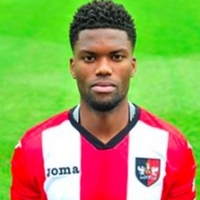 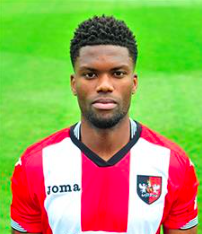 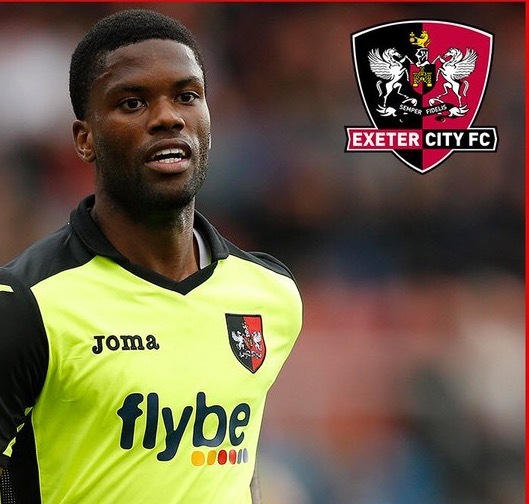 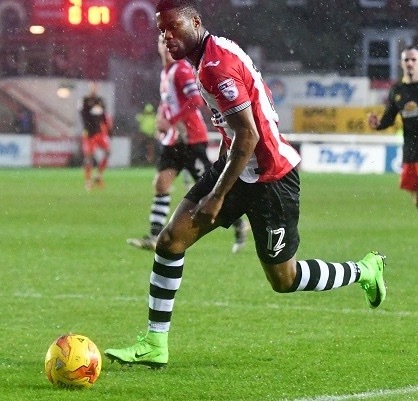 Joel Grant joined Exeter City on Friday 21st August 2015 thanks to the contribution of the 1931 Fund. Grant came up through the youth setup at Watford, making seven first-team appearances for the Vicarage Road club before turning a loan deal to Aldershot permanent in 2007. He scored six goals across a season and a half with the Shots, impressing during their double-winning season of Conference Premier and Conference League Cup in 2007/08. 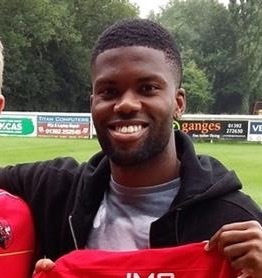 In a record sale for Aldershot, Grant joined Crewe Alexandra that summer, and would score sixteen goals in nearly a hundred appearances for the Gresty Road club. 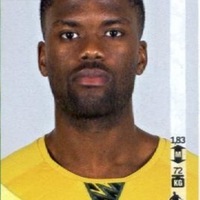 He would join Wycombe Wanderers on a free transfer in summer 2011. 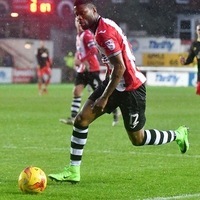 He would spend two seasons at Huish Park with Yeovil Town before arriving at Exeter City. 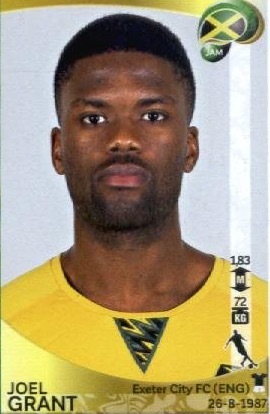 Grant is a full Jamaican international, and was a part of the Reggae Boyz' Caribbean Cup win of 2014. 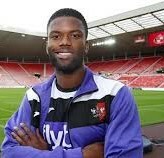 He made his debut for the club in coming off the bench in the 6-3 Capital One Cup defeat at Sunderland, and got his first goal for City in the dying minutes of the 4-2 defeat at Accrington Stanley. 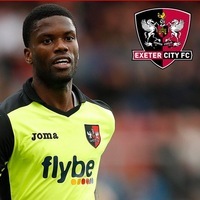 His second strike for the club came at Rodney Parade against Newport, and he has been part of both Jamaica squads since his City arrival, the most recent of which taking him to South Korea for an international friendly. 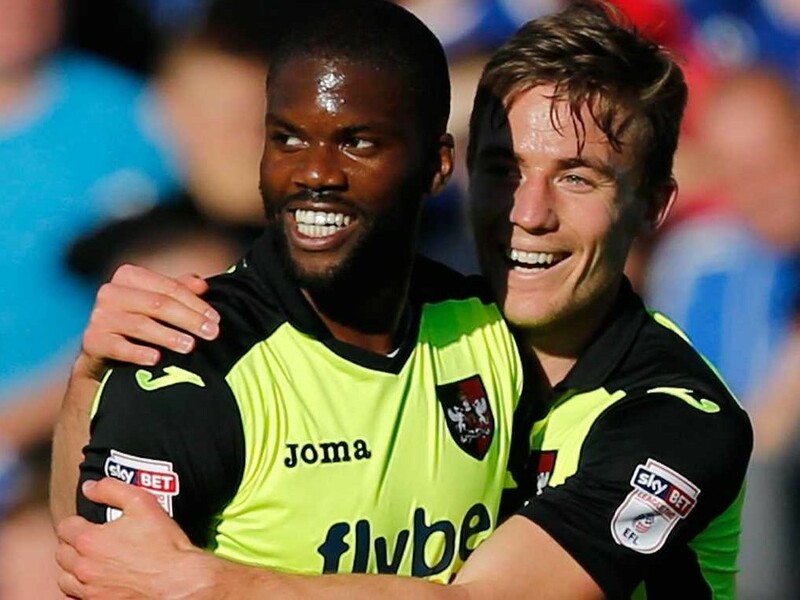 He formed a key partnership with Lee Holmes in the 2-0 win at Mansfield, with the pair setting one another up for both goals, while his first goal of 2016 came in a 2-0 win at Hartlepool United. 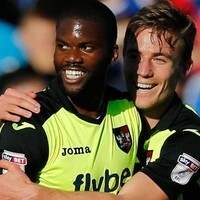 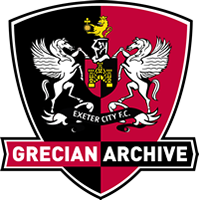 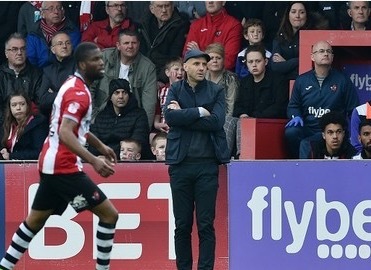 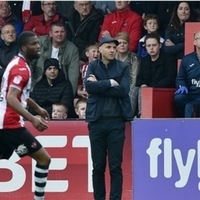 Joel was capped twice for Jamacia whilst playing for the Grecians, which made him the most capped player for Exeter, along with Dwayne Lee.